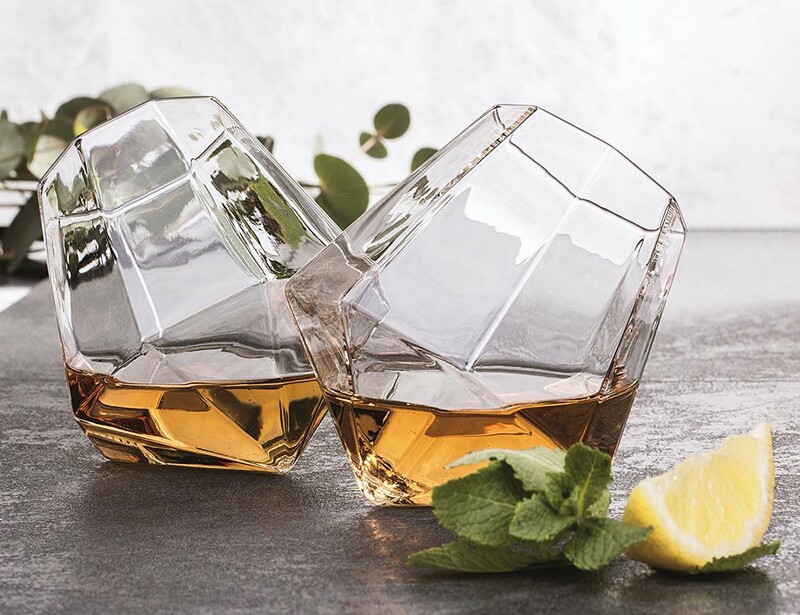 Bring the beauty of a diamond to your whiskey moments. 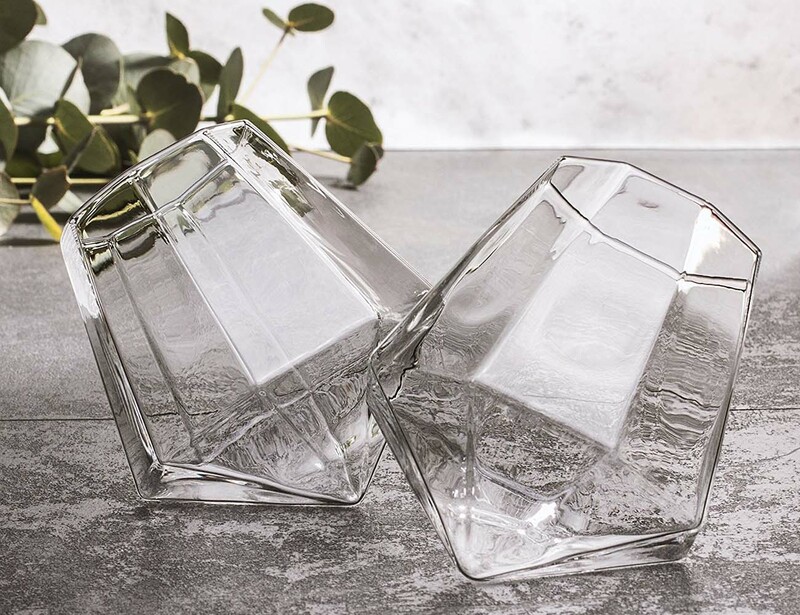 Standing at an angle for you to enjoy your whiskey in a different style, the Diamond Glass features a new kind of glassware for your whiskey parties. 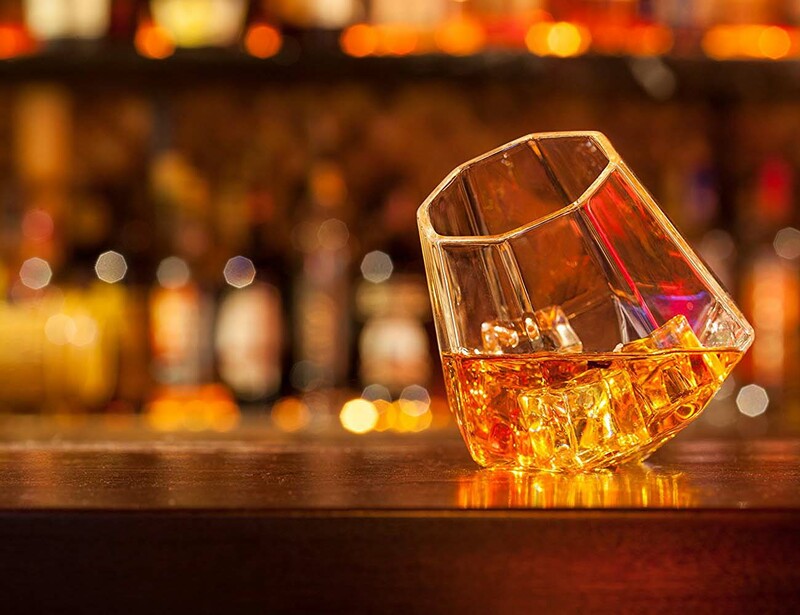 It’s a set of 2 glasses that have been made from borosilicate and is great for spirits. However, the glasses are not dishwasher safe! 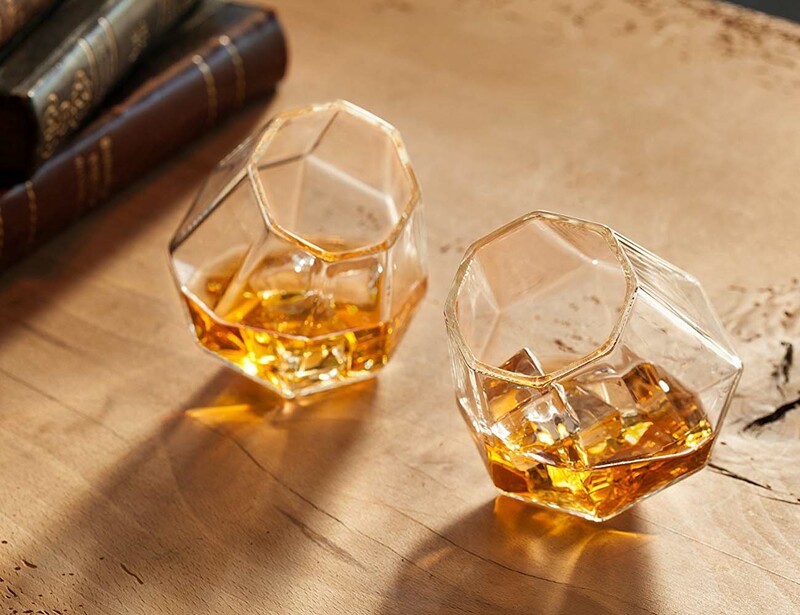 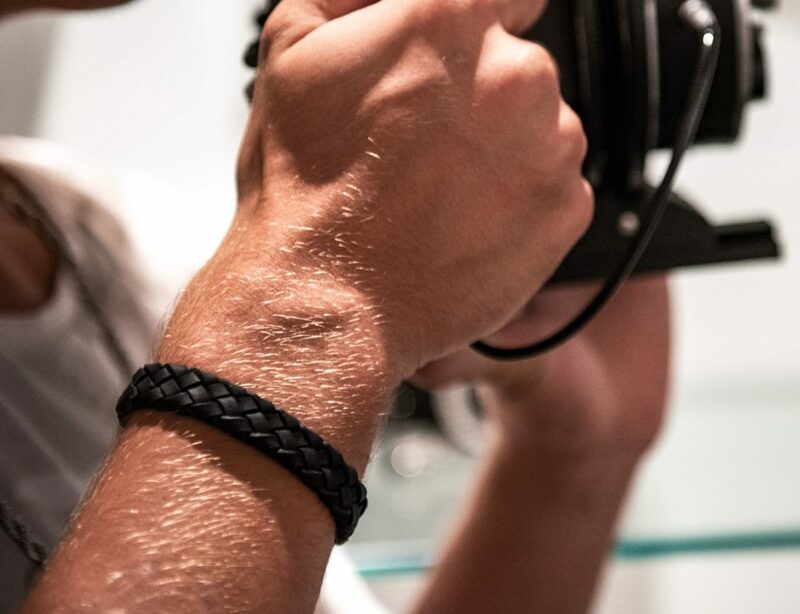 What makes them magical is the design and the angular tilt which can surely be a classic addition to any whiskey party. When are you having yours with these Diamond Glasses on the table?